This two-year pilot program aims to help formerly incarcerated people by reuniting them with their families in public housing. The program builds on the growing nationwide momentum to ease public housing bans on people with criminal convictions. In this first phase, 150 people wishing to live in public housing—all of whom have been released from a correctional facility within the past three years—will be carefully screened for housing assistance and provided case management services from reentry service providers. The goal will be to eventually add these people to their family’s public housing lease. 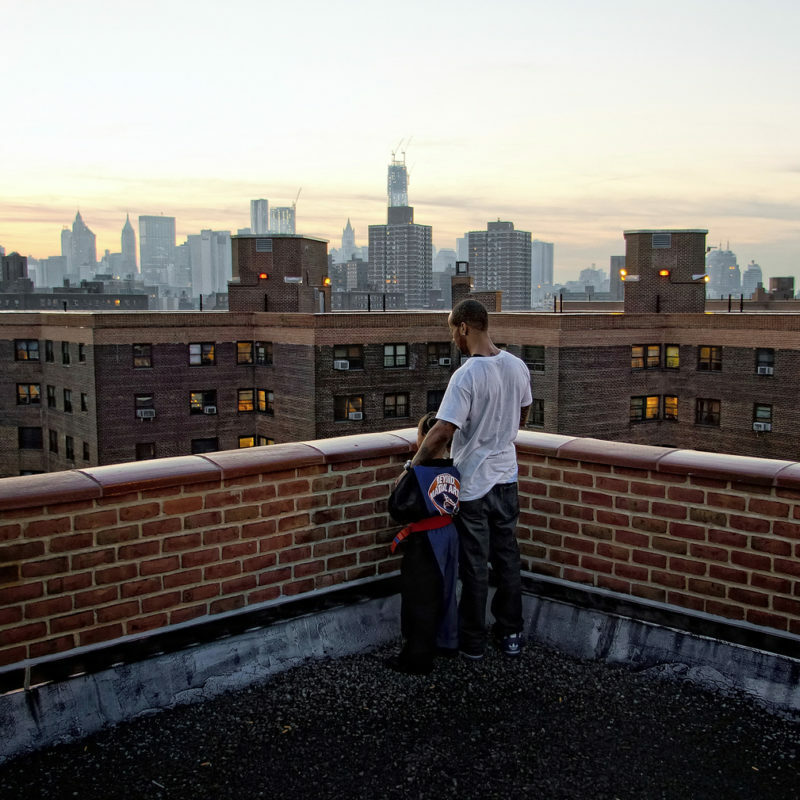 Vera is partnering with the New York City Housing Authority (NYCHA), the Corporation for Supportive Housing, the New York City Department of Homeless Services, and multiple nonprofit reentry service providers to develop and implement the program. With support from the U.S. Department of Housing and Urban Development, Vera is evaluating the pilot. The NYCHA pilot aims to improve public safety while helping formerly incarcerated people receive supportive services. The pilot will analyze if additional housing assistance and family support can decrease a formerly incarcerated person’s chances of recidivism. Improving access to stable, affordable housing substantially increases the likelihood that a person leaving prison or jail will reconnect with family, find employment, and rebuild supportive networks, reducing reliance on homeless shelters and increasing public safety.